A new Google patent shows how Google is working on improving the experience drivers have when using their car. We know for a long time that Google has been working on a self-driving car which it has build successfully, but it seems like its now working it self into the car, focusing on how a driver controls all the different features and switches available in the car. 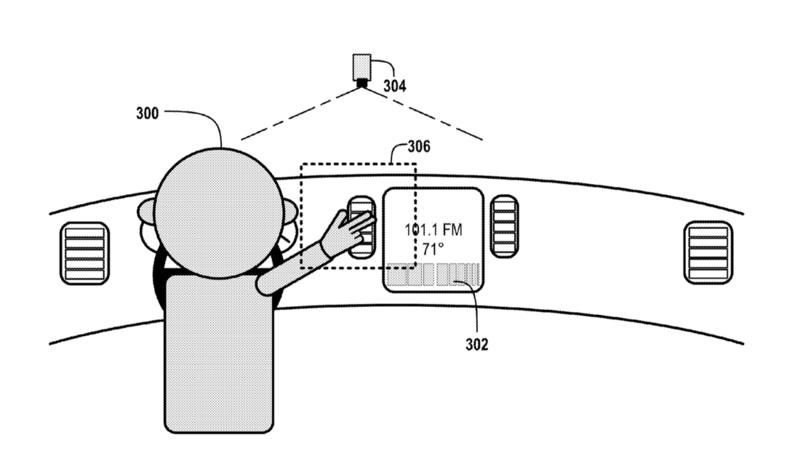 Google’s new patent application allows you to (for example) automatically open a window, just by moving your hand using gestures, moving it up or down to close the window in the car or tap on different parts of the dashboard to make changes to settings such as lowering the air conditioning.